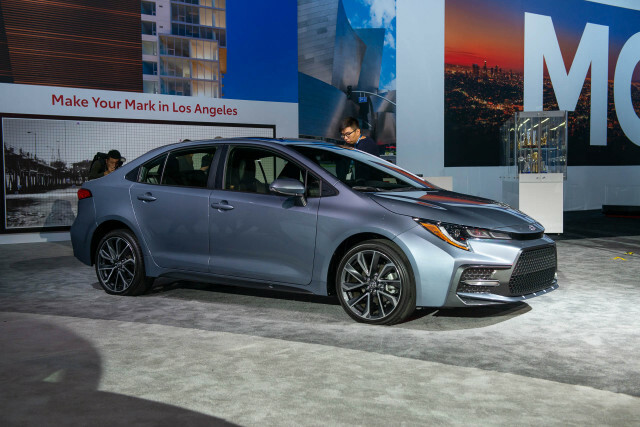 With the introduction of a 50-mile-per-gallon Corolla Hybrid at the Los Angeles Auto Show, Toyota is keeping true to a mission it undertook a long time ago: democratizing hybrid technology, and making it mainstream. 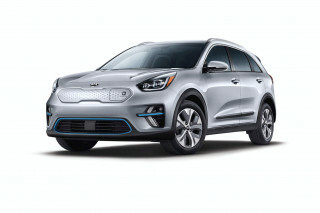 The carmaker has long aimed to deploy its hybrid system aggressively into pretty much every product in their lineup. Suddenly within the past year or two, it appears to be truly happening, with the latest members of Toyota’s hybrid family arriving smartly designed and surprisingly close in the fuel-efficiency numbers to the Prius. For instance, would you rather have the Prius, at up to 54 mpg combined, and flaunt your eco credentials? Or would you like a more elegant, sporty 2020 Toyota Corolla Hybrid sedan earning at least 50 mpg? Or what about an all-wheel-drive Prius at 50 mpg? Finally Toyota has opened up the array of hybrid options. 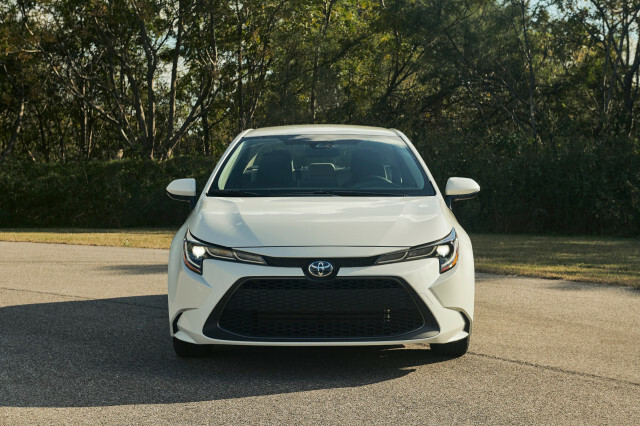 In the Corolla Hybrid, Toyota’s hybrid system matches a long-stroke, Atkinson-cycle 1.8-liter inline-4 engine with Toyota’s well-established two-motor/generator, planetary-gear-based transmission, making a combined system output of 121 horsepower. The Corolla Hybrid sticks with a nickel-metal hydride battery pack, but the battery uses a new Hyper-Prime Nickel technology for better performance. 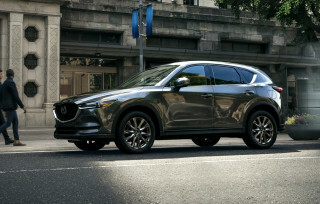 It has a smaller size and flatter shape than previous packs, allowing it to be more neatly packaged under the rear seat rather than infringing on trunk space. The Corolla Hybrid gets a new multi-link rear suspension, for better ride and handling traits, like the entire new Corolla family. A preload-differential feature helps distribute torque left to right for better cornering stability, and the conventional hydraulic brake booster that’s part of the (blended) regenerative braking system helps give better pedal feel. 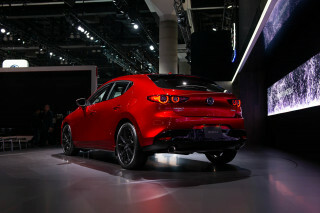 Versus the other versions of the new 2020 Corolla, differences will be minimal. The Hybrid gets 15-inch alloy wheels and low-rolling-resistance tires. A 7-inch multi-information display (MID) is a hybrid-exclusive, with special displays and some “gamification” of your driving style, if you happen to like that sort of thing. Like the rest of the Corolla lineup, the Hybrid will have a suite of available mutimedia offerings, including an 8-inch touch-screen display, Apple CarPlay and Amazon Alexa compatibility, and weather and traffic info. Will a Hybrid Corolla keep shoppers from leaving the Toyota roost for flashier eco horizons? 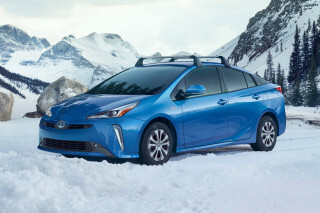 Or will it help hold on to those who like the Prius but not the current model’s design? In the meantime, it’s shaping up to be quite the golden era for high-mpg choices. And let's hope as many plug-in choices are around the corner.